The South-Eastern nation of Lithuania has been quite enthusiastic when it comes to cryptocurrencies in the country. The public, as well as the government, has been rather optimistic about it. On Monday, Lithuania’s Ministry of Finance announced detailed guidelines around cryptocurrencies and ICOs - which deal with regulation, taxation, accounting, as well as anti-money laundering and anti-terrorism measures. While several countries around the world have been considering issuing such guidelines and some of them have made a progress, Lithuania has now become the first nation to issue these guidelines in such detail. 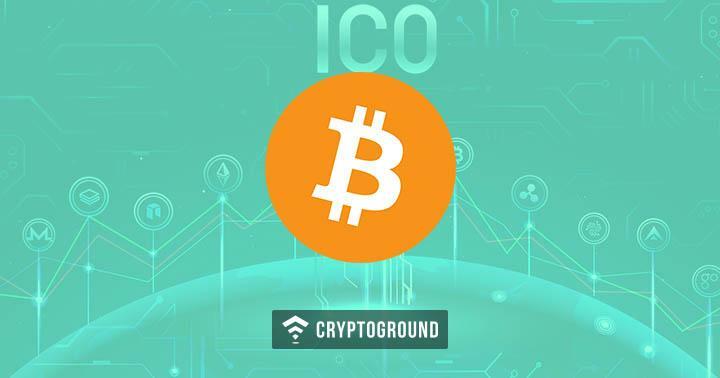 The country has issued these guidelines in a document titled ‘ICO Guidelines’ - but they address much more than just ICOs. Tax Regulations: The document highlights the tax treatment of cryptocurrencies, stating that for corporate and personal tax filings, all cryptocurrencies and ICOs would be treated as current assets. When it comes to VAT, the treatment would be similar to that of other currencies such as US Dollars and Euros. The Ministry of Finance has announced that cryptocurrency mining will be VAT-Free in the country. Accounting Regulations: Here, the Ministry details about when should cryptos be recorded as profits or losses in balance sheets and in books of accounts. Cryptocurrency tokens would be broken down as payment tokens, utility tokens and security tokens - and each of them has to be dealt with differently. Business Accounting Standards (Lithuania GAAP) will apply when it comes to accounting for cryptocurrencies. These guidelines are the most detailed set of regulations ever issued by any country across the world. The Finance Minister called for crypto enthusiasts to set up their business in the country and hailed this new economic concept as a “brave new crypto economy world” which “ is here to stay”.